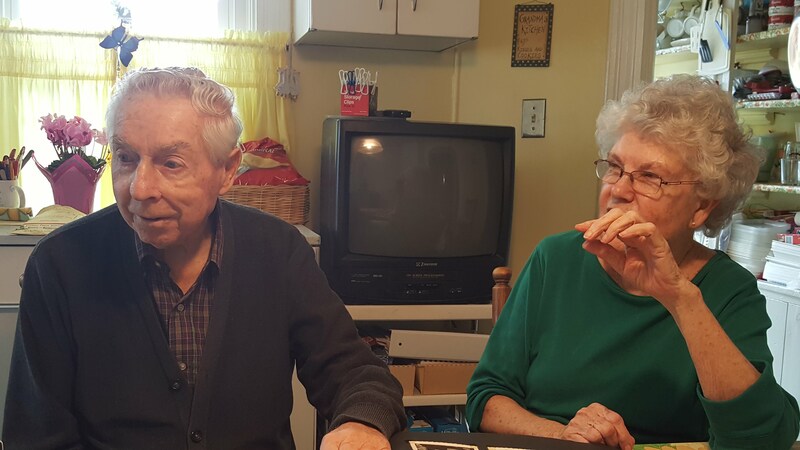 Photo of Dan and Shirley Patchett courtesy of Jim Hopkins. Click the link below to listen to the interview. It may take a minute to load. It is a large file so please ignore any messages about it being too large to check for viruses. Its clean!